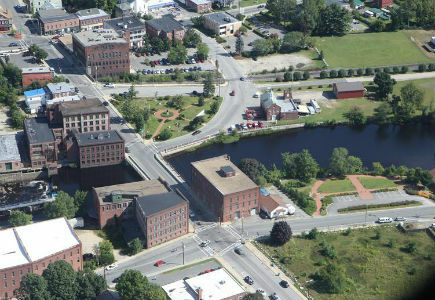 Athol was first settled in 1735, when it was known as Pequoiag, and officially incorporated in 1762. 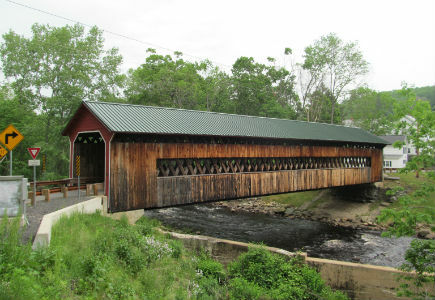 The most populous of the nine North Quabbin towns, Athol is located between the picturesque Tully Mountains to the north and the Quabbin Reservoir to the south. Its “Tool Town” moniker is derived from the town’s rich history as a leading manufacturer of tools, which today remains present in the form of the L.S. Starrett company. The starting point for the regionally famous River Rat Race, Athol is home to several locally-established banks and an 18-hole golf course, Ellinwood Country Club. For more information use the links below. 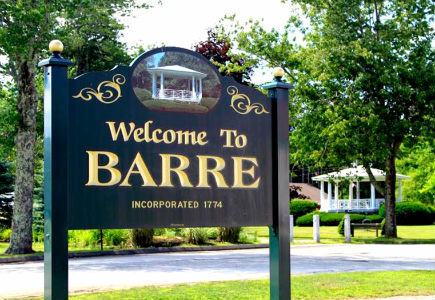 First settled in 1720, the Town of Barre is a small rural community located 61 miles from Boston, almost exactly in the center of the State. It has a population of 5,365 and is bordered by Phillipston on the north. It is known for its classic farms, most notably the Cater and Stevens Farm, and the elegance of the Harding Allen Estate. It is ideal for exploring the beauty of the North Quabbin area, with Barres Falls Dam also hosting a complete disc golf course. The town of Erving dates back to 1750, when John Erving received a grant for the tract of land, before it was formally established in1838. 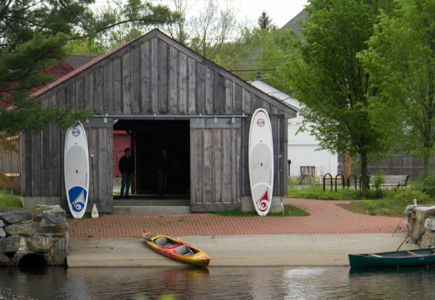 Erving has a population of 1,800 and is bordered by Northfield, Warwick, Orange, and the Millers and Connecticut Rivers. Erving is known for its reduced tax rates and extended areas of farmland. 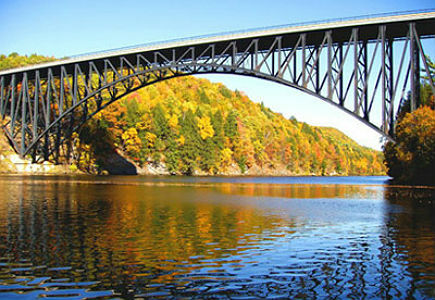 In the fall months and throughout the year, tourists flock to Erving’s French King Bridge to take in its breathtaking scenery and foliage and travel on the Connecticut River. Hardwick was first settled in 1737 and was officially incorporated in 1739, named in honor of Philip Yorke, Lord Hardwicke, an English nobleman. In 1762, General Timothy Ruggles, one of the leading Tories of New England, introduced the Hardwick Fair, now the oldest annual fair in the United States. 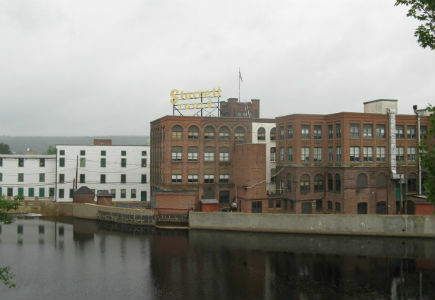 During the late 1800s, Hardwick experienced an expansion of its manufacturing industry, textile and paper mills, both of which left the area by the 1930s. The town has retained its agricultural roots, a long-standing tradition in the region. 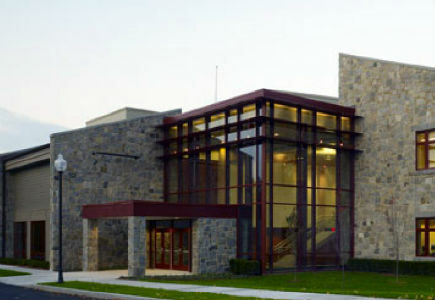 Hardwick is the home of Eagle Hill School, founded in 1967. It includes the villages of Hardwick, Gilbertville, Wheelwright and Old Furnace. 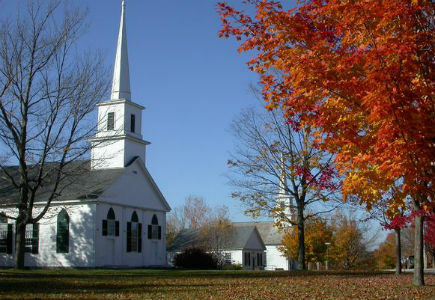 Settled in 1737 and officially incorporated in 1775, New Salem is the North Quabbin region’s southernmost point and the second-largest town in terms of land area. 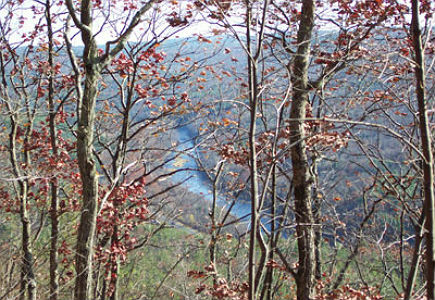 New Salem’s more recent history is rooted in the construction of the Quabbin Reservoir. 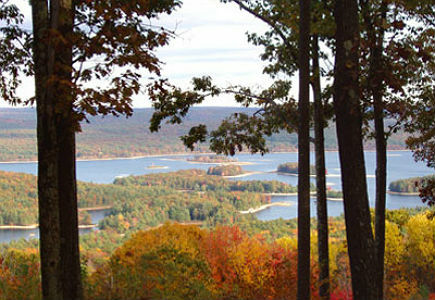 Through this process, the town greatly increased in size, but much of the land is specifically set aside for the Quabbin. An inviting town in its own right, New Salem boasts a historic, visually appealing town common area, as well as a general store that carries a variety of wares. Known as “The Friendly Town,” Orange was established as a district in 1783, but was not formally incorporated until 1810. The second-most populous town in the region, Orange has the distinction of being home to the country’s first automobile factory. Today Orange is noted for its municipal airport, where visitors can learn to skydive, and its peace statue near the center of town; this statue pays homage to World War I veterans and is the official peace statue of the Commonwealth of Massachusetts. East River Street in Orange marks the completion of the annual River Rat Race. 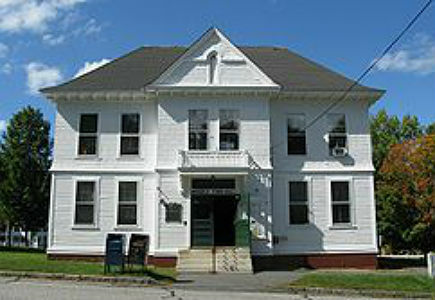 The town of Petersham was founded in 1754 and is, by land area, the largest North Quabbin town. As a sizeable portion of this land area belongs to the Quabbin Reservoir and other environmental fixtures, Petersham bears striking similarities to New Salem. 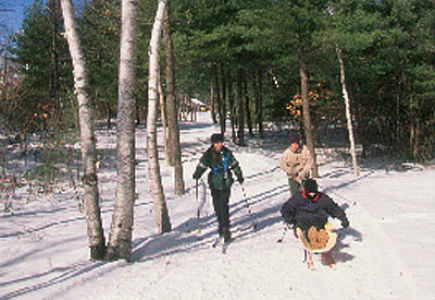 The town is ideal for hiking, bird watching, and countless other outdoor activities. 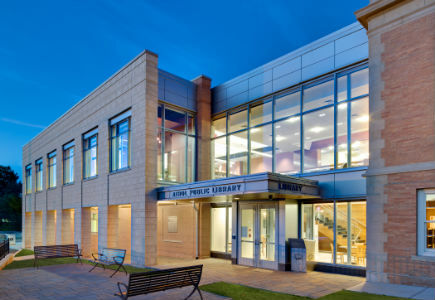 Featuring a noteworthy downtown area referred to as the Petersham Common Historic District, Petersham is also home to one of only four curling clubs in the state. Phillipston was first settled in 1751 and incorporated as the town of Gerry in 1786; the town did not adopt the name Phillipston until 1814. 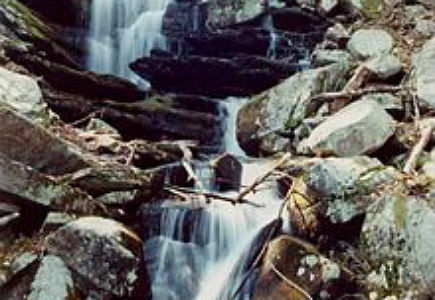 Phillipston serves as the northern entrance to the Quabbin Reservoir and is characterized by forests, winding roads, and historic stonewalls. 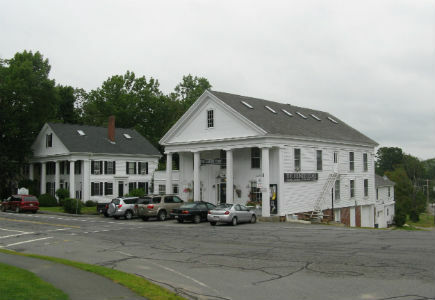 With a historic town center, a number of well-known establishments, and easy access to Route 2, Phillipston has become a popular tourist destination for travelers along this highway; visitors to the town enjoy affordable lodging. 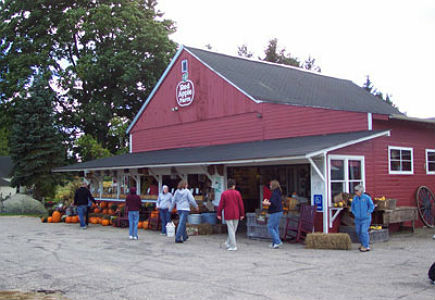 The Red Apple Farm and the King Phillip Restaurant are two of Phillipston’s more prominent businesses. Royalston was originally settled in 1762 and incorporated in 1765. 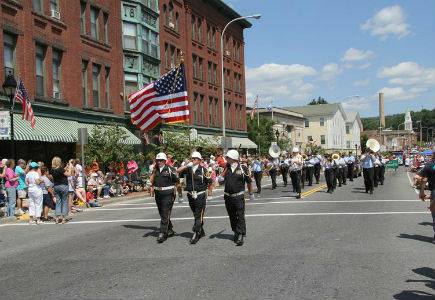 The small community of around 1,200 people makes up the northeastern portion of the North Quabbin region and will celebrate its 250th anniversary in 2015. 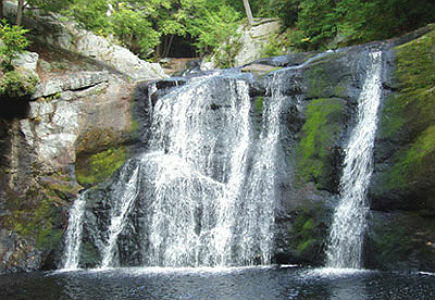 Marked by its dams and waterfalls, Royalston is an ideal spot for camping, hiking, biking, and other outdoor activities. In particular, the town is home to two dams, Tully Lake and Birch Hill Dam, and two waterfalls, Royalston Falls and Doane’s Falls/Coddings Meadow; Tully Lake is also the sight of a popular disc golf course. 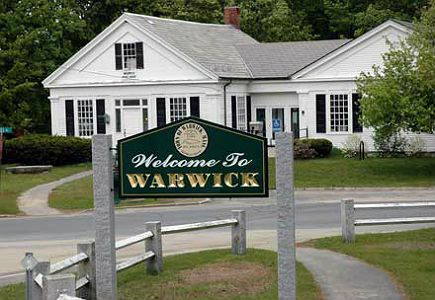 First settled in 1739 and founded in 1763, Warwick is the smallest community in the North Quabbin region. 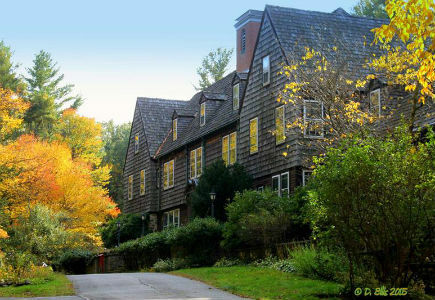 A comparatively isolated community, Warwick nonetheless features beautiful scenery, namely old stone walls and cellar holes, mill sites, and ancient and modern trails. 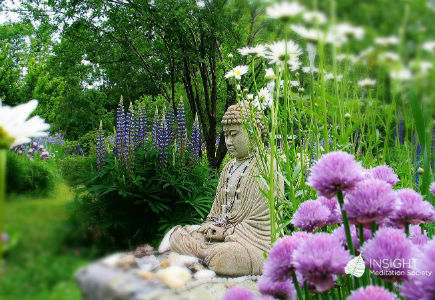 Most notably, Warwick is the locale of Mount Grace, the highest point of both Mount Grace State Forest and the North Quabbin region. These distinguishing features, coupled with the presence of unique geological formations such as caves and glacial potholes, make Warwick well worth the trip. 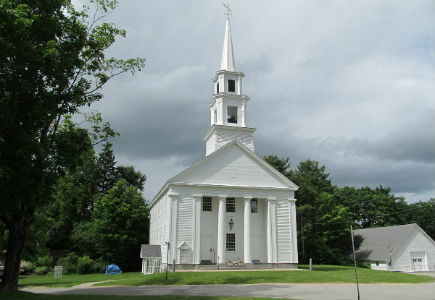 The town of Wendell was established in 1781 and is the second-smallest community in the North Quabbin region, having never exceeded 1,000 residents. 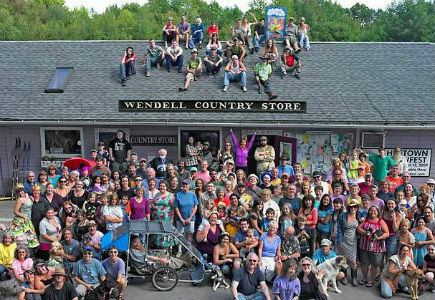 The reason for this is that, much like Warwick, Wendell is isolated slightly and attracts people intent on living atypical lifestyles in an outlying area. 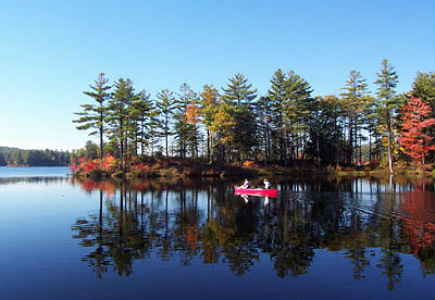 The town is home to several hiking and swimming areas including Wendell State Forest, within which is Ruggles Pond, and Fiske Pond. Wendell also features the Full Moon Coffeehouse and Deja Brew Café and Pub, which double as eateries and cultural establishments.